Set up an AMAZING website today! 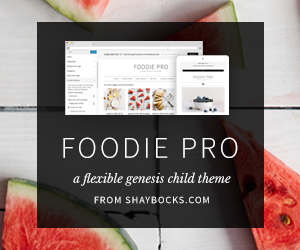 Welcome to the best gallery of Genesis Themes on the web! You don't need to pay hundreds or even thousands of dollars to have a great website. 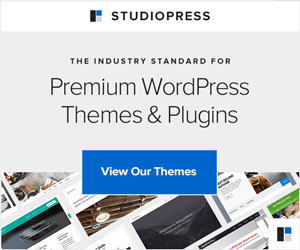 Create a stunning website using WordPress and one of the great themes below. It's so easy anyone can do it! And best of all, it's cheap! 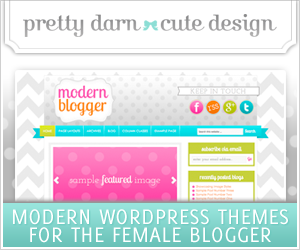 This website you're looking at now is one of the themes from below, and it cost less than a hundred dollars! Scroll down and find your incredible site now! 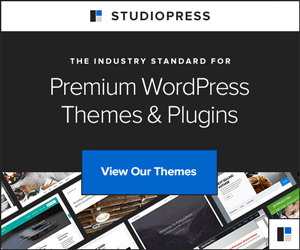 Set up your website today! Get it now!Love what you see and want to get started? 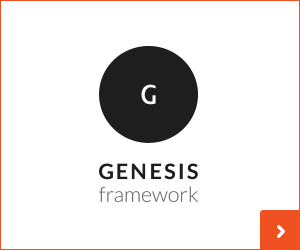 Get the Genesis framework & grab your theme today! The Best Designs. The Best SEO. Blazing Fast.